A purpose developed curtain walling system designed to extend the highly specified window and door system from Profile 22 in the commercial sector. 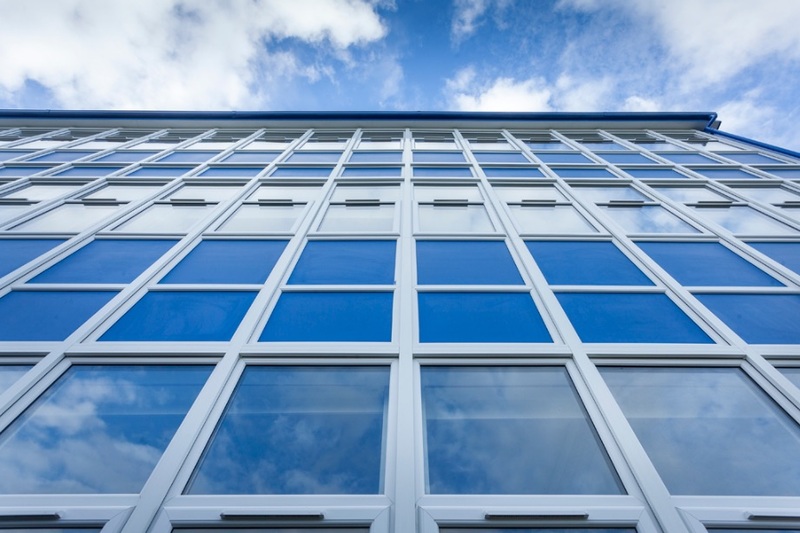 Our curtain walling offers architects and specifiers best value, greater choice and flexibility for large fenestration screens within the refurbishment and new build sectors. This system can accommodate the full range of 70mm window and door systems for a wider choice of product, and to make replacement of individual glazed units easier in the event of damage or breakage. Specifiers can choose from direct glaze insulation or spandrel panels. Importantly it offers long term maintenance and cost benefits, if in the unlikely event a glazed unit does need to be replaced, the system accepts individual glazed frames. The bead is simply removed and the new glass unit slotted in from the inside, for a simple and quick replacement. 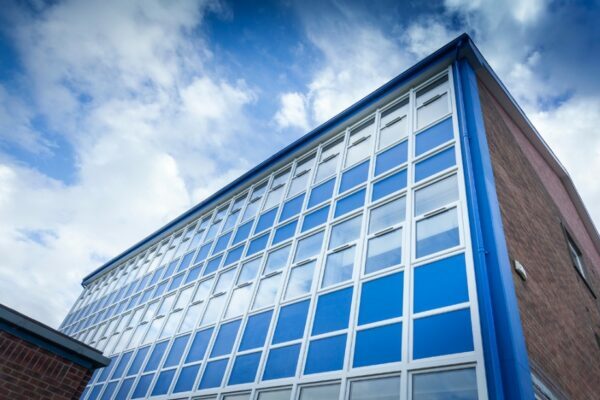 The curtain wall system from Profile 22 combines quality, sustainability, aesthetics, price and performance – making it the ideal choice when creating large areas of fenestration.